I thought I would share a little blog love today. I love stumbling upon new-to-me blogs and getting lost for hours scrolling through previous posts and getting tons of inspiration. 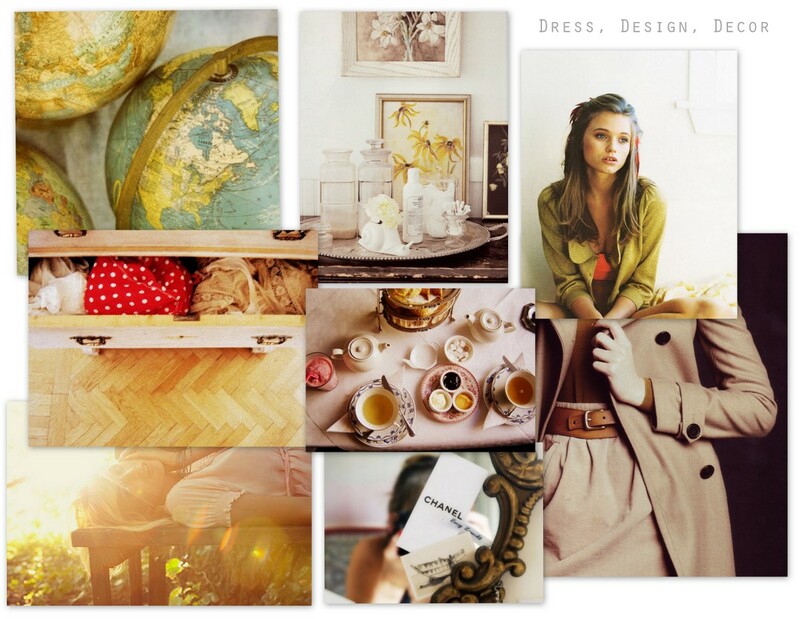 Dress, Design, Decor is a blog I found a while back and I am so in love with all the gorgeous photography, fashion and interior inspiration Daniella posts. She has a great eye and I'm warning you, you will want to dedicate a few hours to perusing through all the beautiful imagery! Looking good post thank you for your nice post .